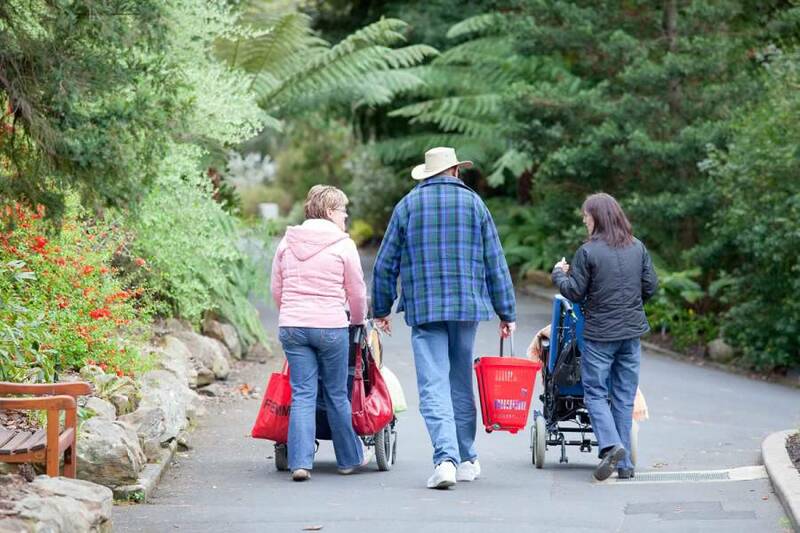 Supporting people with disabilities, older people and their carers in Southern Tasmania. We promote the right of people to make choice about their lives and to participate fully in their community. Large enough to support you, small enough to care. The Parkside Foundation is a non-profit organisation. We provide personalised support services to people in a range of settings. We respect the inherent rights and responsibilities of the people who use our services. We strive for high quality, innovation and diversity in the development and delivery of support services. We value each person and treat people with respect, honest, equality, dignity, privacy and confidentiality. We work in partnership with a range of organisations to maximise outcomes for the people we support. If you’d like any further information about our programs and eligibility, please feel free to contact us. Lifestyle Foundations provides recreation and skills training. Individual support offers services to people in their own home. School holiday program and other activities for teenagers. Social activities for young people weeknight and weekend social activities. Coordination of Support help to coordinate your NDIS plan. Home Care Packages help older people to stay in their own home. In-home respite for the carers of people with dementia. Respite for carers of older people who balance paid work and care. Come along and share the vision of increasing opportunities for people with disabailities. The 2017 National Disability Awards nominations are now open. The Parkside Foundation is funded by the Australian Government Departments of Social Services and Human Services and by the Tasmanian Government through the Department of Health and Human Services.